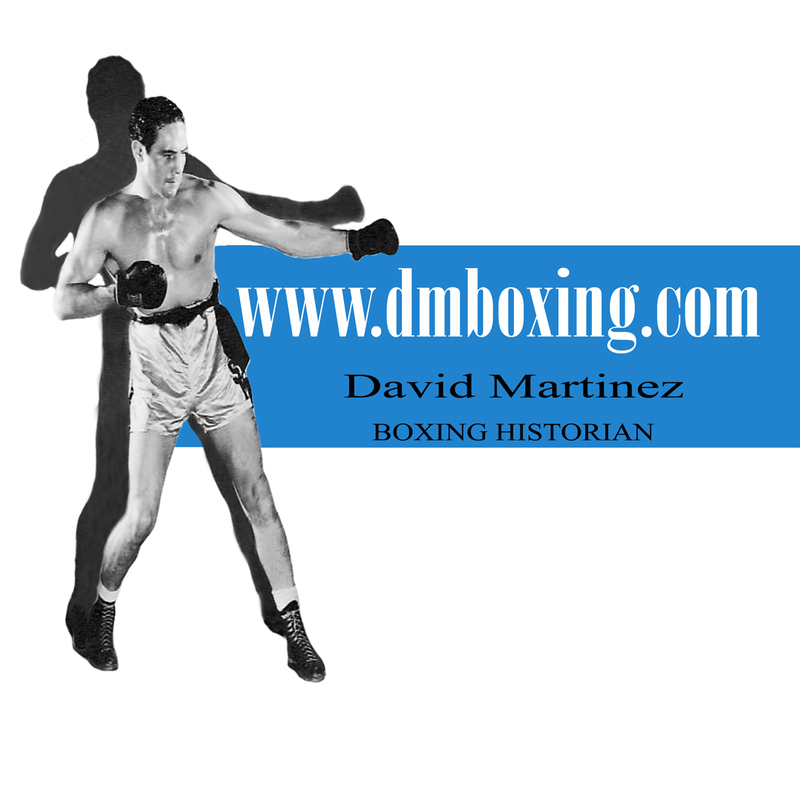 Next week is officially the start of Spring and let me say as we start a new season, how truly delighted I am to bring the best in boxing, as I know it, with my website to everyone. I would like to say thank you for all those that have written in support and offered input. 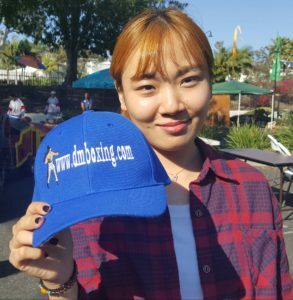 Also to the many that have purchased dmboxing.com products. This website is coming up into its 10th year since it began on July 15, 2007. The people that have contributed over the years have done so in such a positive and professional way. I have assembled my personal choices in boxing for the past year 2016 in the five major categories, and my “pound for pound” ranking for the year ending 2016. Picks are solely my opinion, as I sincerely respect and welcome the opinions of others – thank you! As Fall is now here, it is time again to say thank you to a group of people that kindly contribute to this website. They are: John Boitnott (Web Master), Bob Quackenbush (Proof Reader and Photo Editing ), Kathy Kraft (Proof Reader), Tom Donelson (Author, Member Boxing Writers Association of America), Jim Amato (Senior Boxing Writer), Harold Lederman (HBO World Championship Boxing / Hey Harold! ), Adam Pollock (Book Reviews), Steve Corbo (Advisor and Guest Post), and in memory of a man and a friend that we all miss, the former editor of Ring Sports Magazine – and at the birth of this website in July 2007, my first contributor – Rusty Rubin (In Rusty’s Corner and Glove2Glove). May his soul rest peacefully in Heaven with the Lord. I also want to thank the lovely ladies that display my website products – these girls are not professional models but are my friends who add their beauty in contributing. I have many that write to me with comments and questions or with personal concerns and I honor your input with the fullest respect. 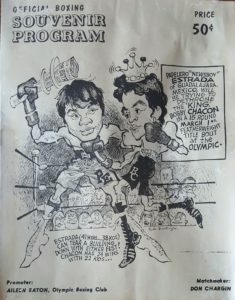 Recently a boxer / friend, Bobby Chacon, passed away. Many have written in on his behalf with prayers and concern. This has to be the greatest tribute coming from his fans and peers in boxing. 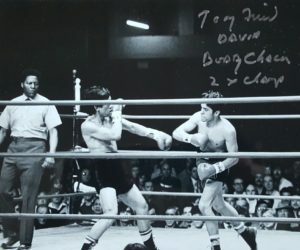 For those that might have missed my article piece on Bobby Chacon, R.I.P., published on this website September 10, 2016, I will repost it in memory of Bobby for viewing in three weeks. I also want to acknowledge some people that were a huge part of Bobby’s life in a loving, caring way: Rosie Legaspi, Mad Michael Donohue, and Laura Busic Carlson – thank you! Once again I would like to express a big thank you to everyone out there who supports and has made this website the success that it is. A small team of wonderful people contribute to this website, whom I would like to acknowledge. They are: John Boitnott (Web Master), Bob Quackenbush (Photo Editing and Proof Reader), Kathy Kraft (Proof Reader), Jim Amato (Senior Boxing Writer), Tom Donelson (Author, Member Boxing Writers of America), Harold Lederman (Hey Harold! ), Steve Corbo (Guest Post Writer), Adam Pollock (Book Reviews), and in memory of a man I truly miss and respect, Rusty Rubin (In Rusty’s Corner) R.I.P. The fan mail I get is great and I thank those who have written their opinions and given their input – which I honor and respect. 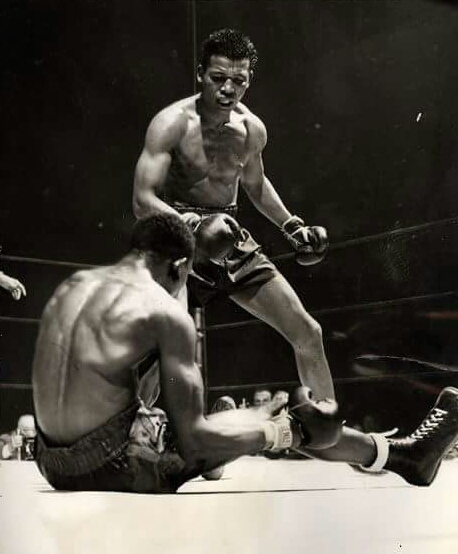 I have been asked by many who I consider the greatest boxers of all time. I have my top, dynamite-dozen (12), greatest “pound for pound” listed alphabetically in my bio in the menu section of this website since its inception in July 2007, but not in order by ranking. In this article, I rank these great fighters at the absolute prime/height/peak/pinnacle of their careers. 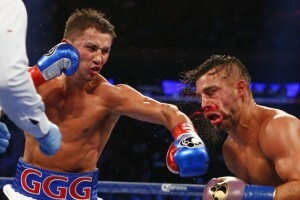 I am not concerned with who-beat-who, and there is no bias shown for favorite fighters. 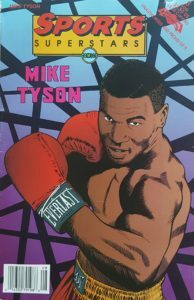 For example, my two personal favorites are Marvin Hagler and Alexis Arguello; they were great but didn’t make the list. The fighters that I have listed can be switched around to suit your ranking, but I truly believe that these twenty-five are in that first tier. 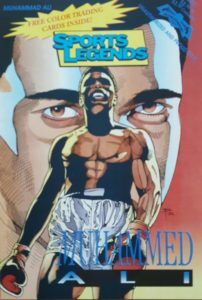 The second tier of twenty-five includes, just to name a few, Hagler, Arguello, Sugar Ray Leonard, Aaron Pryor, Julio Cesar Chavez, Ruben Olivares, Carlos Zarate, George Dixon, Abe Attell, Jose Napoles, Terry McGovern, Bob Foster, Sandy Saddler, Fighting Harada, Flash Elorde and Tommy Ryan. I have assembled my personal choices in boxing for the past year 2015 in the five major categories and my “pound for pound” ranking for the year ending 2015. Picks are solely my opinion, as I sincerely respect and welcome the opinions of others – thank you!